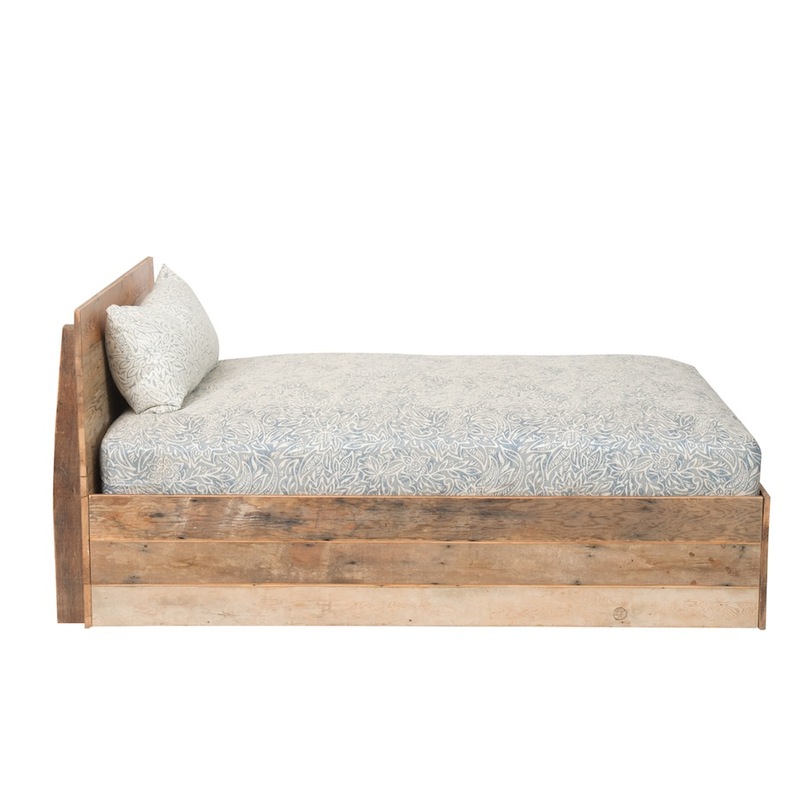 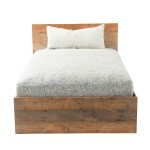 Reclaimed wood custom made bed with indigo styled bedding and pillow cover. 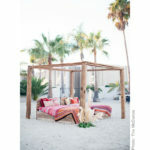 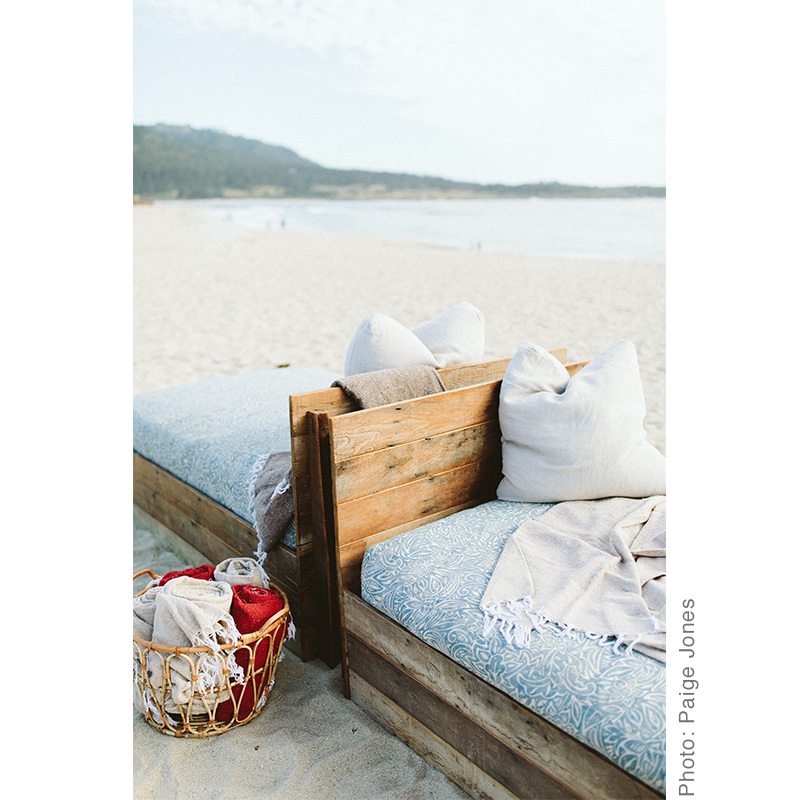 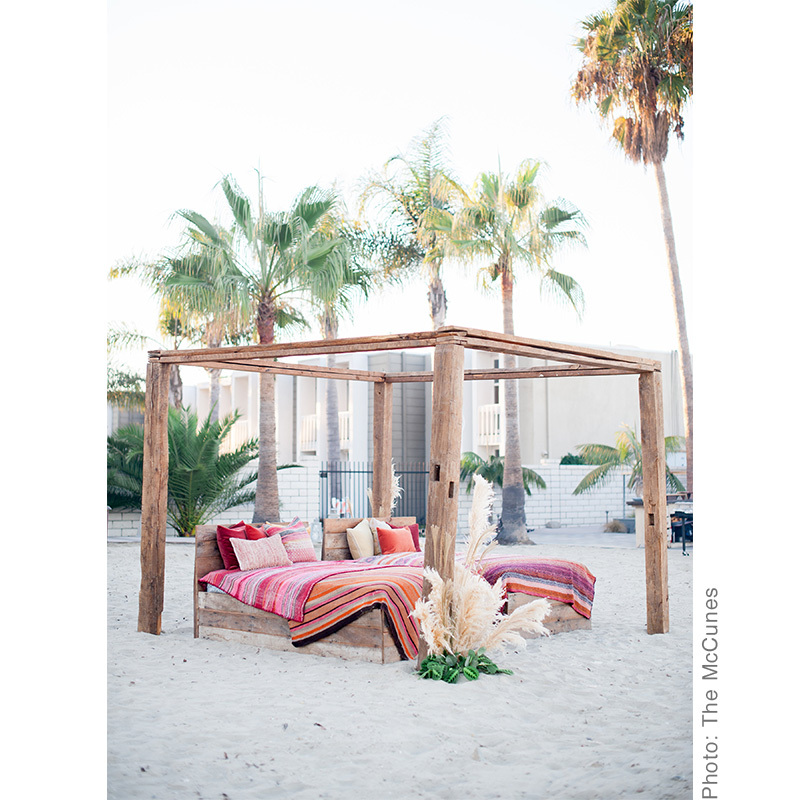 Perfect as a lounge piece for indoor or outdoor setting. Custom upholstery available upon request.